When we lost Bella I went online at night to find something that would comfort me. There were a lot of things that helped me, music, blogs, testimonies etc. I thought if something someone else wrote could help me, maybe something I wrote could help someone else. 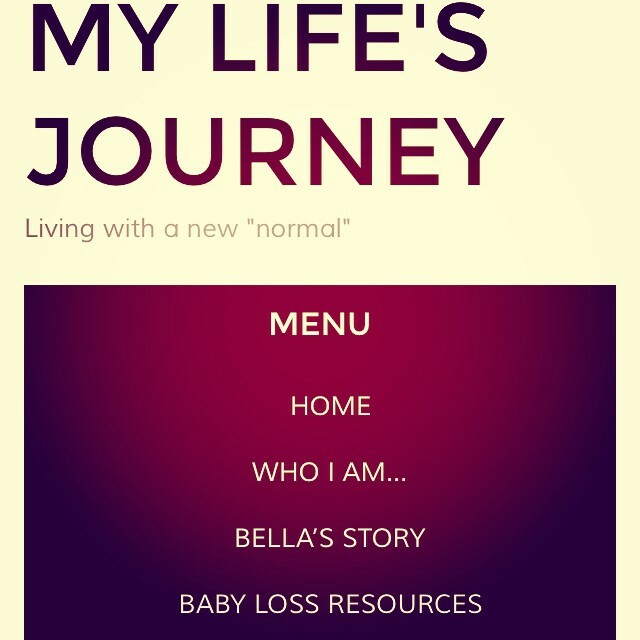 I started this blog, “My Life’s Journey: Living with a New Normal” to share those thoughts. I don’t write as often as I want, but it’s here. I pray something I write or share will help someone. 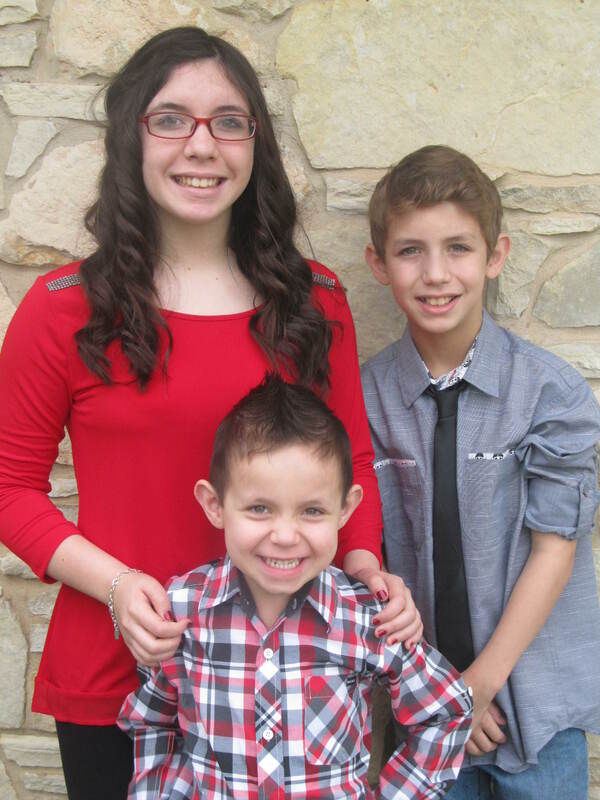 If you would like to take part in the “Capture Your Grief” project please visit CarlyMarie Project Heal. I can't believe it's been 14 years since we said "I do."